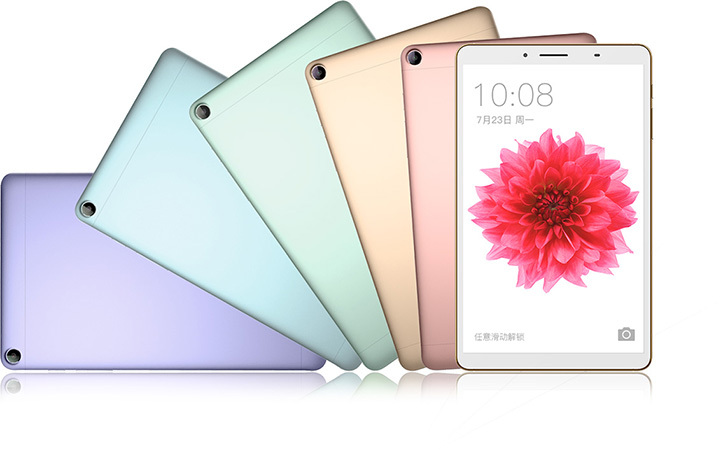 Longcheer, established in 2002, is now the industry-leading service provider of mobile phone design and product delivery. 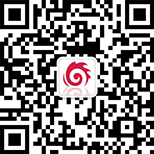 For the last fifteen years, Longcheer has kept being an industry leader of R&D for mobile phones and related products. 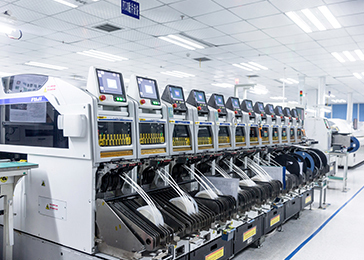 In the ongoing research and exploration, the company has trained a lot of experienced professionals who constantly provide our customers with top-class products, thus gaining a good reputation among customers. With target-customer-oriented marketing, a trendy, well-designed, featured look and continuous, sophisticated adjustments, the tablet computer brings users a visual feast. The use of lenses, processing, formation and content stimulates a 3D Display. 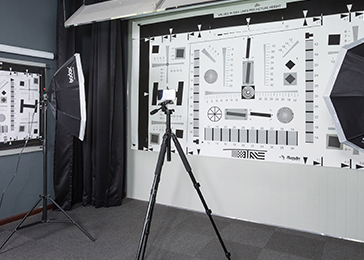 the flexible interactive technology enables real-time feedbacks on the real-world scene ,offering users a fully immersive experience. The smart rear-view mirror has a separate operation system and operation space. 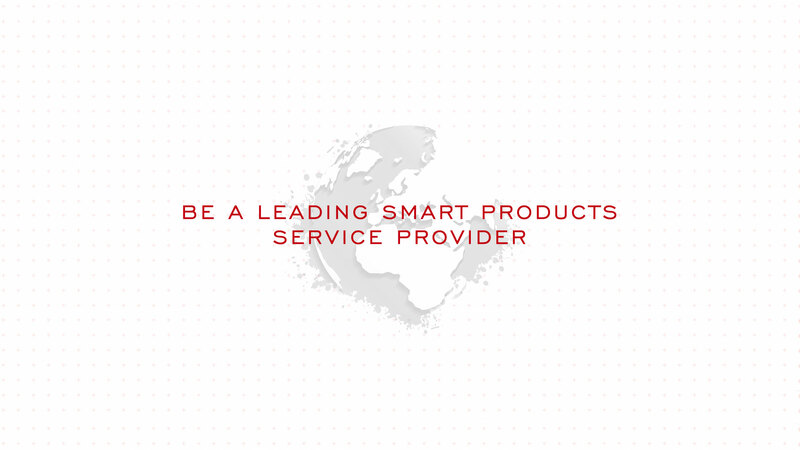 Users can install any software, games, navigation and other third-party applications. Well designed by professional designers, the smart wear is both delicate and mini. Its colors also make this high-tech product a stylish art. Longcheer is your perfect mobile terminal solution for product planning, concept design, product delivery and after-sales service.Our well-developed software, hardware and a strong designing capability ensure that the company can continue to leverage the upstream advanced technology to meet diversified needs of customers. 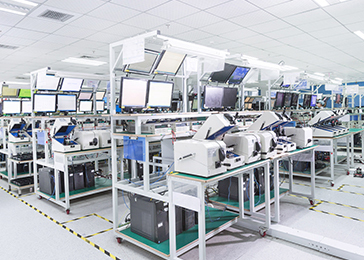 We will put unremitting effort into R&D and productization. 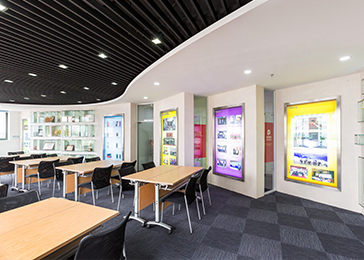 The timely release of corporate news, employee culture, industry dynamics and first-hand information fully shapes a comprehensive brand and corporate culture, advertising the charm of our company brand. On August 24th, the 2018 Shanghai Top 100 Enterprises Conference was held. 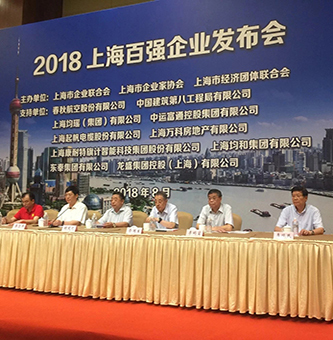 At this press conference, Longcheer was awarded the top 100 Shanghai enterprises. 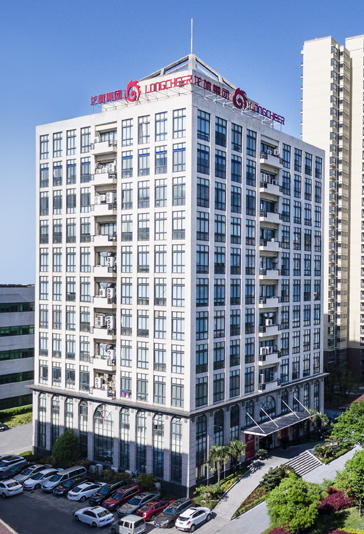 Since Longcheer won the Shanghai Top 100 Enterprises in 2016, this is the third consecutive year that Longcheer has won the top 100 Shanghai enterprises. 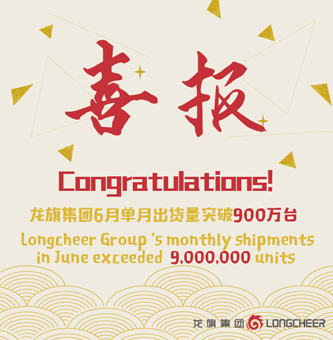 Congratulations to Longcheer Group for a record high of two consecutive months in May and June, and the monthly shipments in June exceeded 9 million units! 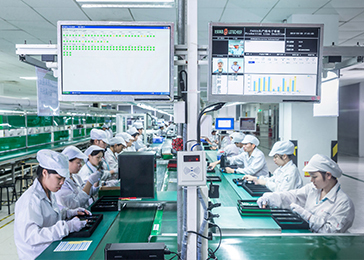 Among them, smartphones and tablets shipped 7 million units, and IoT intelligent hardware products shipped 2 million units. After 10 months' full planning and preparation, the success of piling marked the plant phase 2 was under construction officially. 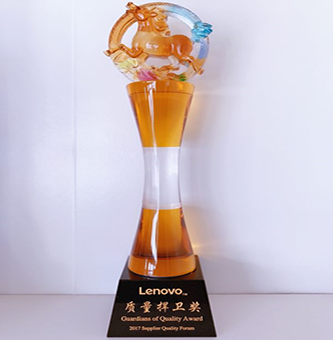 2017 Lenovo Supplier Quality Forum was held with the theme of ‘promoting transformation and pursuing excellence’ in Chengdu on 7th September. Longcheer advocates wise welfare services,social welfare services and happy welfare services. 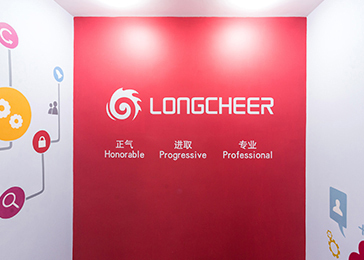 Longcheer’s welfare program hope to become the innovation factory of the nonprofit sector and the whole industry chain supplier of new media welfare services. Talent is the most valuable resource of Longcheer. 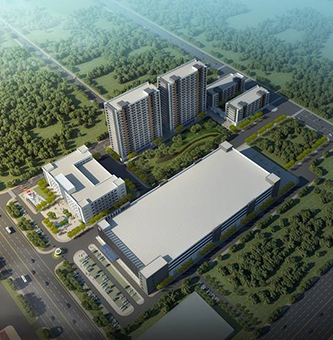 From her inception, the company has constantly witnessed successes and has become the market leader. The key lies in the long-term investment in talents. Everyone wants promising career prospects. Therefore working at a specialized company is what you want. It is such a company that you realize there is no limit to your potential, you constantly challenge your limit and go beyond it. There, in return, you get a handsome bonus because of your excellent performance ... ... Join Longcheer, you get everything you could possibly desire at a specialized company.